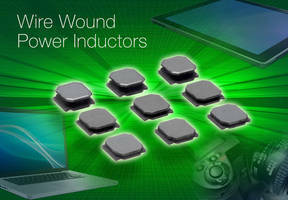 Toroidal SMT Power Inductor suits consumer electronics devices. 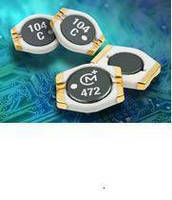 Ultra-Broadband Inductors have pyramid shape for max inductance. 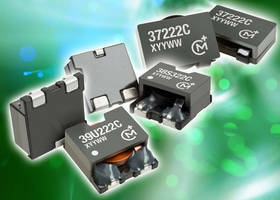 SMT Power Inductors serve height-constrained applications. 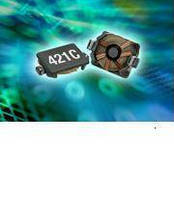 SMT Flat Coil Inductors target high-current applications. 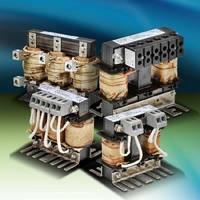 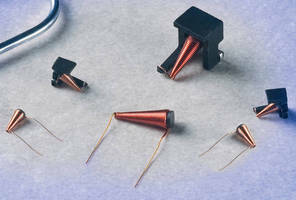 Broadband Conical Inductors offer range of design options. 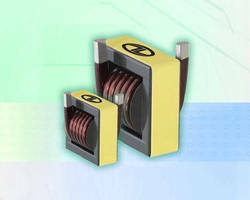 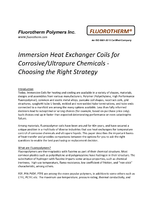 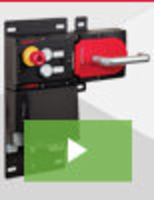 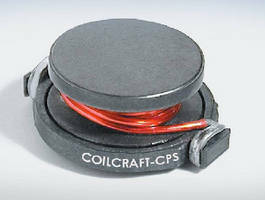 Military-Grade Power Inductors operate up to 155°C.